Description This Douglasville, Georgia hotel has an outdoor pool, free internet access, non-smoking guest rooms and free breakfast. This hotel is also pet friendly. 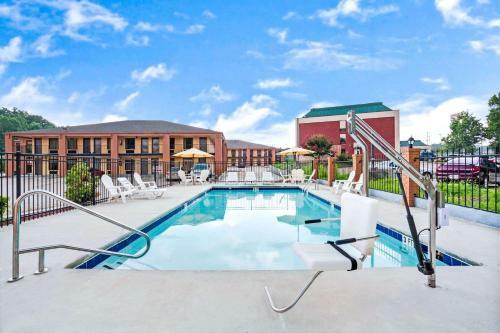 Expect free Wi-Fi complimentary continental breakfast in-room refrigerators and an outdoor pool at the Days Inn Douglasville - Atlanta - Fairburn Road where easy interstate access is an added bonus. 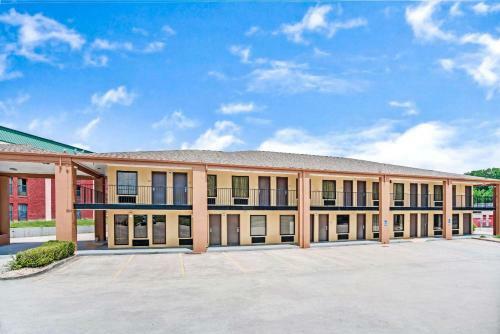 Each of the 54 rooms at the two-story Days Inn includes free Wi-Fi cable TV with HBO a refrigerator microwave coffeemaker and hairdryer. Some rooms are non-smoking and pets are welcome for an added fee. There's no charge for each morning's continental breakfast. After feasting you may want to relax by the seasonal outdoor pool. 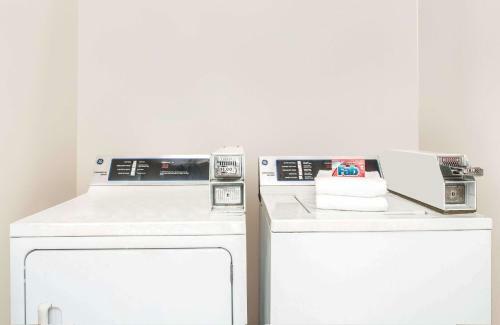 There's a laundry facility on-site. Parking is free with ample space for trucks. 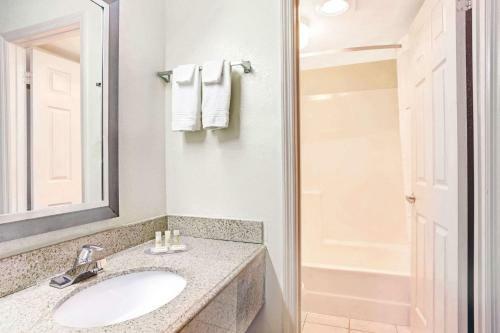 Located off I-20 the Days Inn is 18 miles from downtown Atlanta. The Georgia Aquarium Georgia Dome MLK Historic District and Underground Atlanta are all within a 20-mile radius. Hartsfield-Jackson International Airport is 20 miles from the hotel. Add Days Inn By Wyndham Douglasville-atlanta-fairburn Road to your free online travel itinerary.